On Monday, New York’s Attorney General Eric Schneiderman said that his office has launched a civil rights investigation of the Weinstein Company after numerous sexual assault and harassment allegations against Harvey Weinstein. The Associated Press reports that Schneiderman has already issued a subpoena for company records. 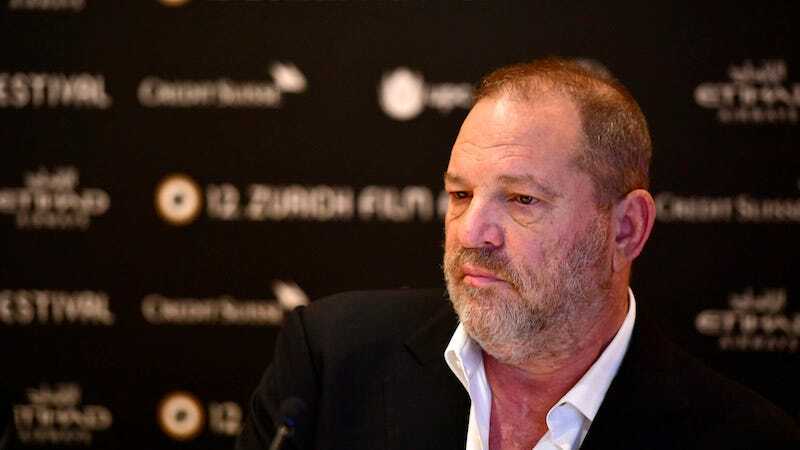 According to one report, the subpoena includes a long list of documents, including personnel records, complaints of sexual harassment or discrimination, and documents on how those complaints were subsequently handled by the Weinstein Company. The Attorney General has also requested documents regarding the settlements that Weinstein made with eight alleged victims. The subpoena pertains only to New York-based employees and the Weinstein Company office located in the state. “If sexual harassment or discrimination is pervasive at a company, we want to know,” Schneiderman said in a statement. Nearly 40 women have now accused Weinstein of sexual harassment and assault. New York’s civil rights investigation of the Weinstein Company joins three active criminal investigations of Weinstein himself, including two active investigations in New York City.